B2FH Association supports Scientific Research in Nuclear Astrophysics. Why we decided to put together and build up this Association? Sad to say, but we have no money to pay students; Phd students, and post-doc. Their work is fundamental in order to be productive and competitive on the international scene. Otherwise they change kind of job or they continue this job in a foreign country. But, they are good and we need them for our research and we want to give them the chance to continue to work on such interesting field of research. Also, we need to improve our computational power in order to keep up with such competitive international community. But our research budget doesn't allow to do it. Therefore, with B2FH we do different found raising campaigns, for students and for an improvement of computational power. _ provide help to researchers, post-doc, PhD in order to work in Italy. _ give italian researchers working abroad the possibility to come back to work in Italy, and also the possibility for foreign scientists to give their contribution to italian research. B2FH looks for sponsors to contribute to this project. 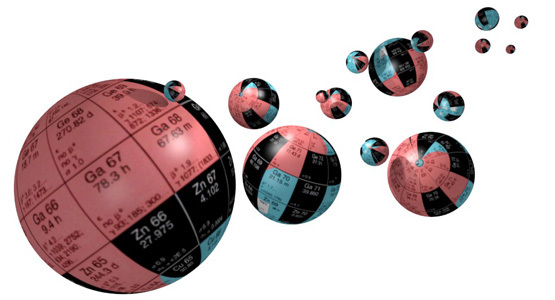 How and where elements heavier than Iron form? Which are the stars that can produce them? How do the stars contribute to the chemical composition of the Universe?